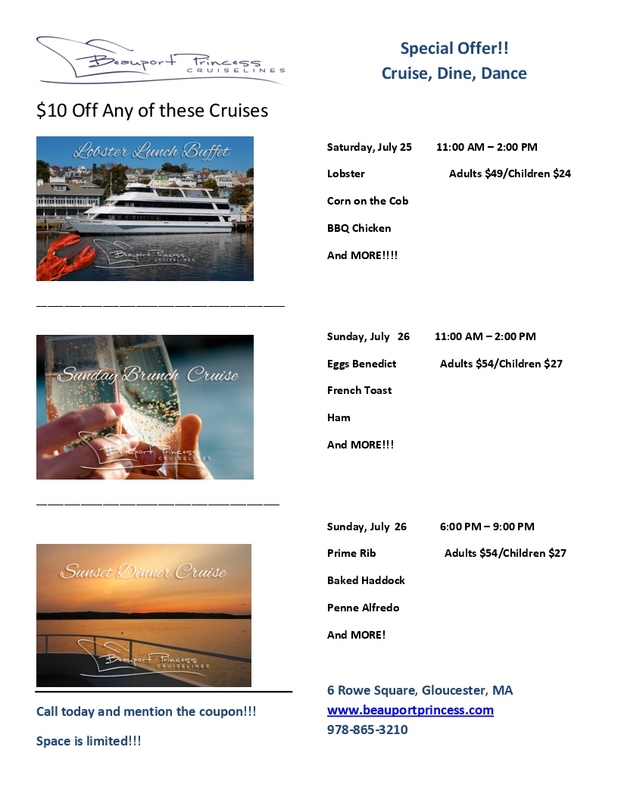 GET $10.00 OFF Cruises this Weekend!!! Next > Sista Felicia & Marshall’s Farmstand Are All In On Local Farmers Markets! Catch Us Today @ The Magnolia Farmers Market!